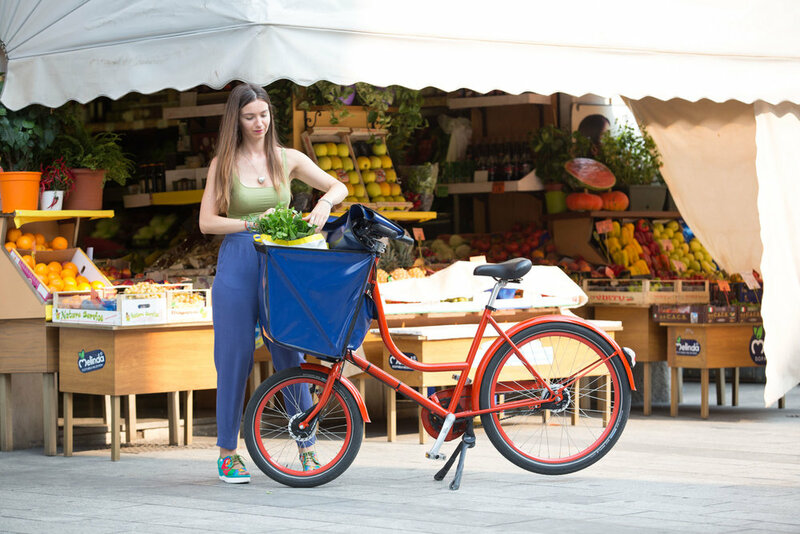 This new utility bike is practical, handy and perfect for daily transportation. Mounting the front dynamo hub and the rear Nexus roller brake, it becomes a very durable and low maintenance bike. The Classic is available in two models, the Family, with a large front bag, and the Work, with a front flatbed. REAR HUB: Shimano NEXUS 3 or 8sp or Shimano AFLINE 11sp or External Shimano SLX 10sp.